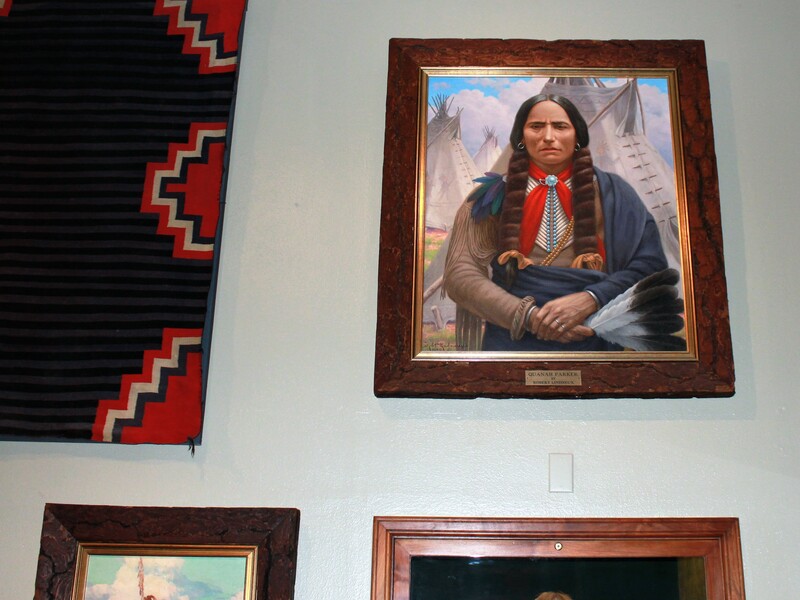 Christie’s Visits Woolaroc Museum – NY City meets the Osage Hills! The relationship between Christie’s and Woolaroc began in 2007. For thirty years, a privately owned masterpiece by world-renowned artist, Thomas Moran was on loan to Woolaroc and maintained a prominent location on the gallery walls of the museum. After thirty years in the museum the family made the decision that it was time to sell the painting, and engaged the world famous Christie’s of New York to handle the sale. The Moran sold for more than $17 million, establishing a record for such a sale. During the appraising and preparation for auction, a friendship was formed between Christie’s and Woolaroc and has been blooming ever since. Chairman and President of Christie’s Americas, Marc Porter, declared the collection “one of the finest, most complete collections of southwest art in the world.” One visit led to several more over the next few years and the result has been a powerful alliance between Woolaroc and Christie’s. In November 2016, Christie’s hosted two of the Woolaroc staff at their American Art Sale in New York City and last week, three of Christie’s top people returned to Woolaroc in order to see the improvements that have been made to the museum since their last visit. Tylee Abbott, Associate Vice President and American Art Specialist at Christie’s stated “I had heard so much about this incredible museum and it has been on my “must see” list for a long time, but even with so much build up, it exceeded my expectations.” Allison Whiting, Senior Vice President and Director of Museum Services said “this was my fourth visit in the last ten years and I am always amazed by the depth of their collection. 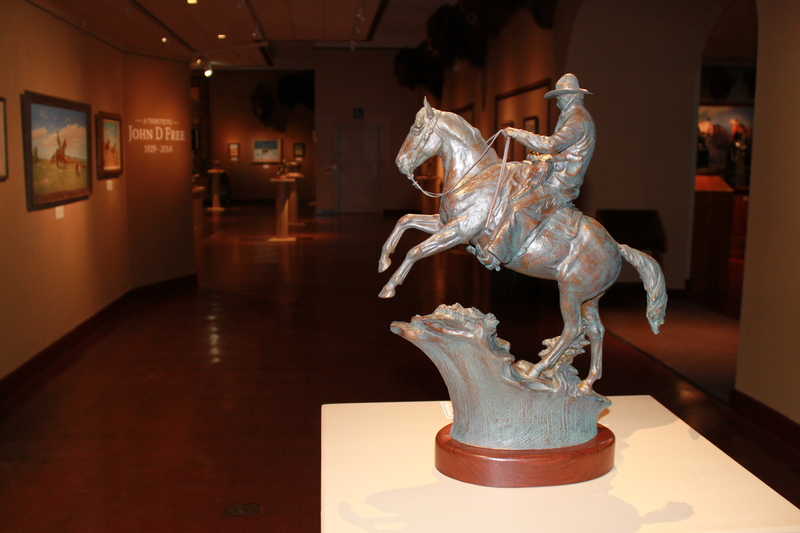 Founded in 1925 by oilman Frank Phillips, Woolaroc is a 3,700 acre working ranch that has a 50,000 square foot museum and is listed on the National Register of Historic Places in Washington, D.C., and a NARM (North American Reciprocal Museum) member. Woolaroc is located 12 miles SW of Bartlesville, Oklahoma and 45 miles NW of Tulsa, Oklahoma on State Highway 123. Visit http://www.woolaroc.org for admission and hours of operation.